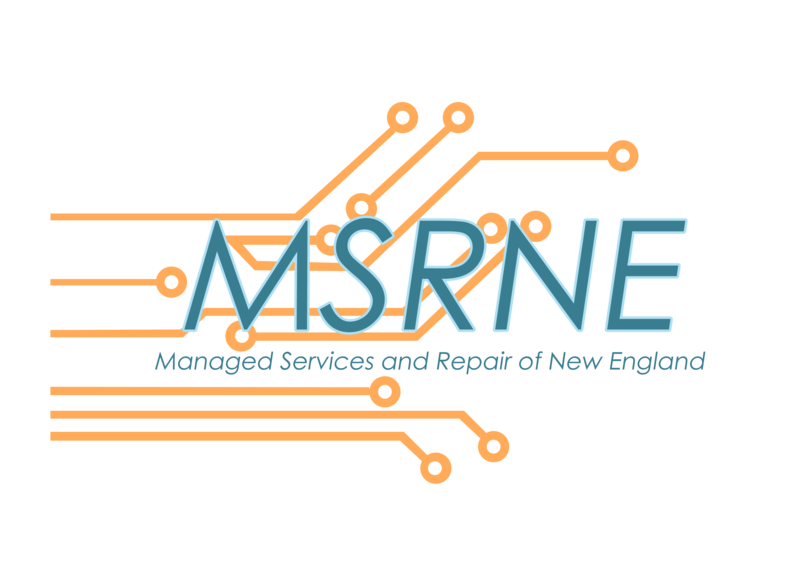 At MSRNE, transforming your business to meet modern demands is not an easy task. That’s why we constantly offer you solutions to innovate, integrate, and achieve success. The PGA Tour does all three on a daily basis with Microsoft cloud computing. With affordable pricing, amazing compute power, and hybrid integration capabilities, your organization can transition to the cloud, too, and do it at your own speed. Watch this video and contact us to find out more.